How does it work? 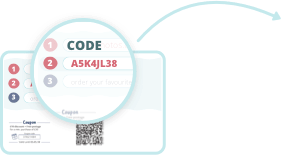 Just enter your personal access code from your proof card. Pick the images that you like best and choose how you want to order the photos. Simple! This shop system is developed specifically for school and nursery photography and provided by gotphoto.co.uk. The platform that offers the highest safety and quality standards for teachers and parents.